By Helen Wang, published March 17, 2012, 4:02p.m. 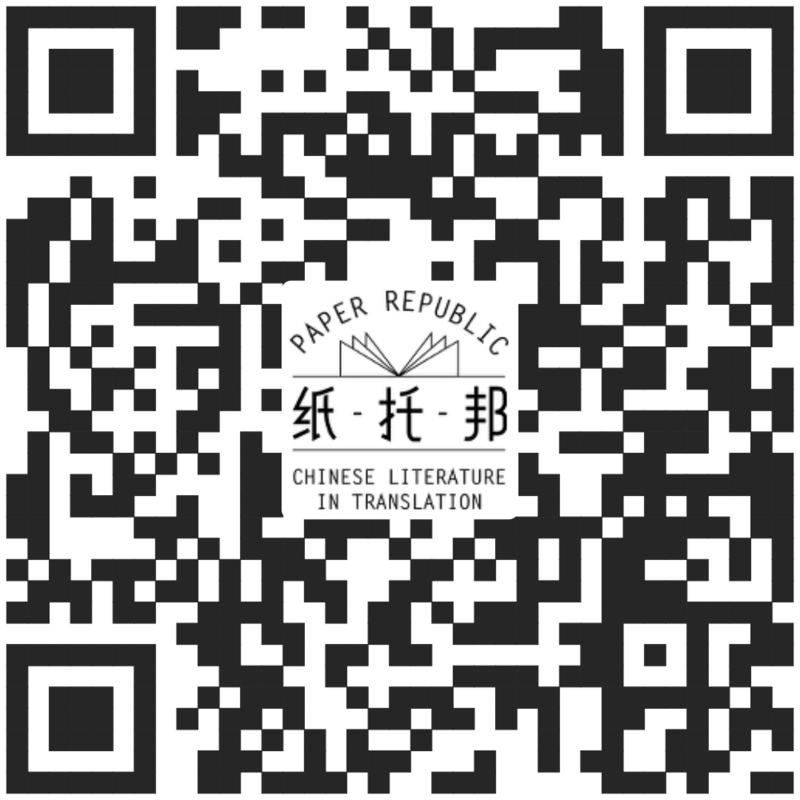 While searching for podcasts and recordings of authors reading their own works I came across several sites on storytelling in China. Here are two that I liked: notes on storytelling (1998) by Richard Van Ness Simmons and shuoshu.org which focuses on traditional storytelling and storytellers in Yangzhou.